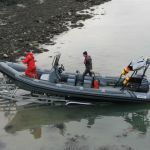 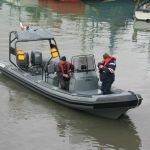 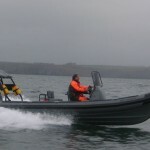 The Lencraft Commercial range is available in all Lencraft Ribs from 5.4metre and up. 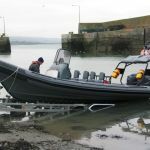 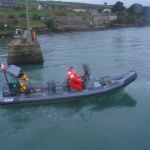 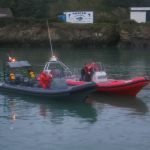 Our customers include numerous Dive centres throughout Ireland, the Civil Defence, Sailing Clubs and the Army Engineers. 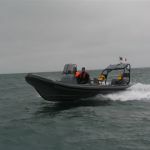 Commercial customers demanding the ultimate from their Rib need look no further. 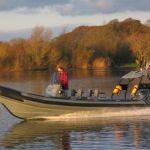 All craft are fully CE certified and are built to the highest standards. 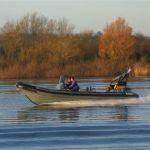 Click on the links above to view the image gallery and options guide to the Lencraft Dive sports range.